Hey everyone, so for this month of April I&apos;ll be doing a weekly series called "Tuesday&apos;s Trails." 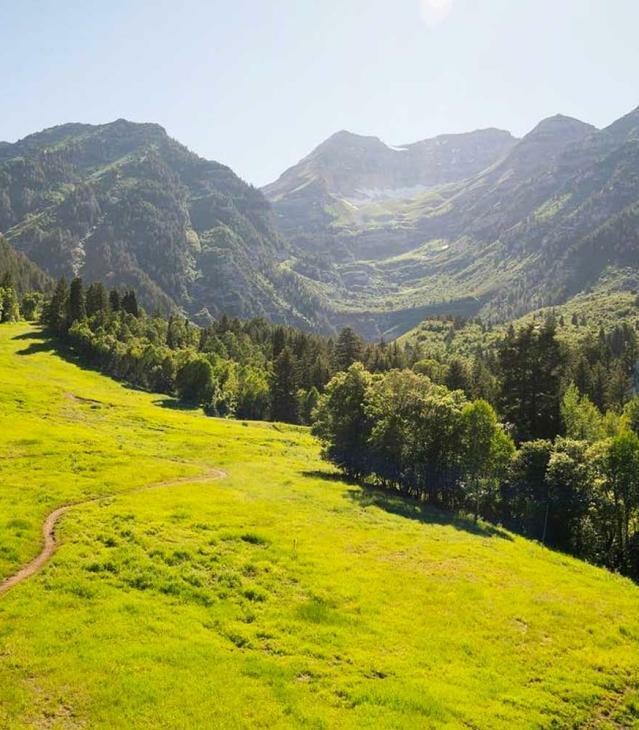 This series will highlight some of the best hiking and biking trails in Utah Valley, because it&apos;s time to hit the great outdoors now that spring is offically here! 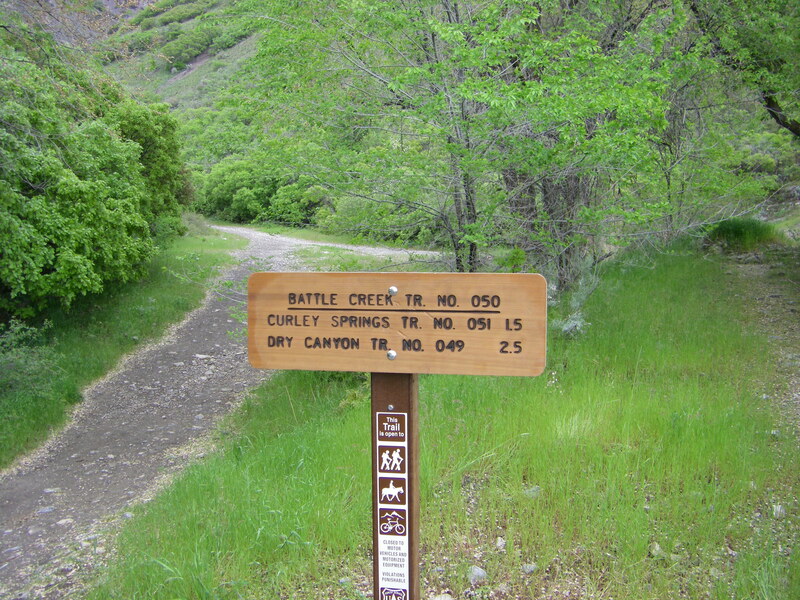 Today&apos;s trail is the trail to Battle Creek Falls, which in my opinion is the best Utah Valley hike that nobody knows about! Battle Creek Falls is in the mountains just east of Pleasant Grove, and while it doesn&apos;t carry the same fame that other Utah Valley hikes do (such as the "Y" or Bridal Veil Falls) it definitely doesn&apos;t disappoint. Battle Creek falls is a family friendly trail that is just under 2 miles roundtrip. The trail winds up the mountain canyon with some great views of Utah Valley and Utah Lake along the way. This hike is a favorite hike of local celebs Jimmer & Whitney Fredette, as seen in this video. Getting to Battle Creek Falls is easy—just take 200 S in Pleasant Grove and follow it all the way up. If you pass the Pleasant Grove Community Center on your right hand side, you&apos;re on the right track. Whether you&apos;re looking for a fun date activity or something for the whole family on a Saturday afternoon, Battle Creek Falls is a great choice.